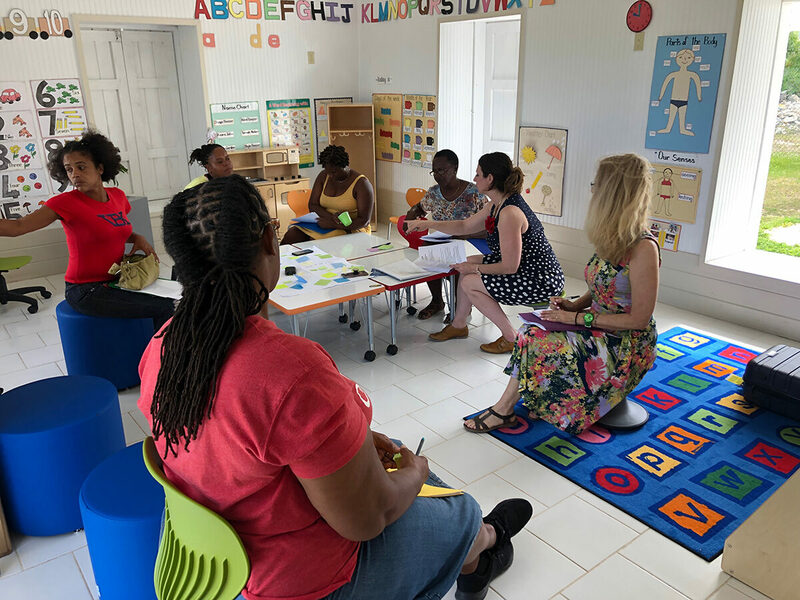 As word spread of our work on the preschool, the Coco Point Fund became more coordinated with all the other charitable funds and NGO’s working in Barbuda. 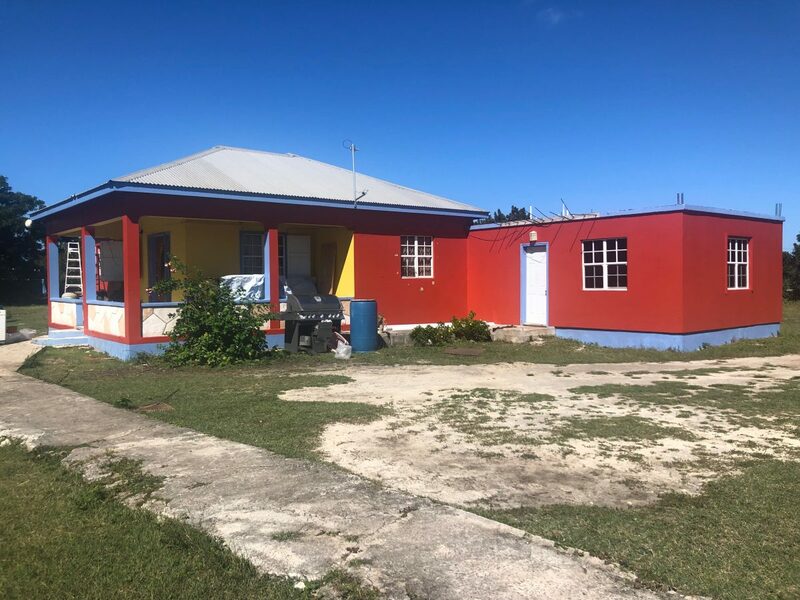 In particular, we developed a strong working and economic partnership with three such funds; The Jumby Bay Fund, Mill Reef Fund and Paradise Found’s Barbuda Relief Fund. We contracted with Griff Walker in late June 2018 to rebuild only the first floor. Home Depot again supplied most of our building materials at very discounted prices. 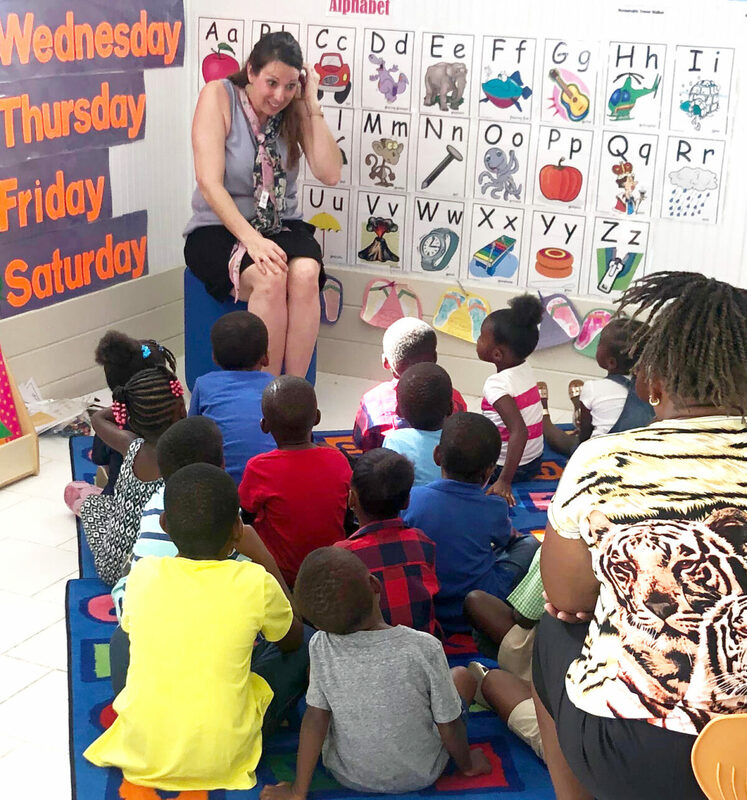 Work started on September 18, 2018 and the facility was completed in January 2019. The quality of the workmanship is outstanding. You will notice in the photos that we kept the exterior cement stairs to the second story so as to retain the option of rebuilding it in the future if a community need surfaces. In early February 2019 we had a small ceremony handing over the keys to the Barbuda Council. The furniture and learning materials are expected to arrive in late March. The before and after pictures reflect the completion of another on schedule and on budget project. In the coming months we will post updates, photos and stories once the kids return.